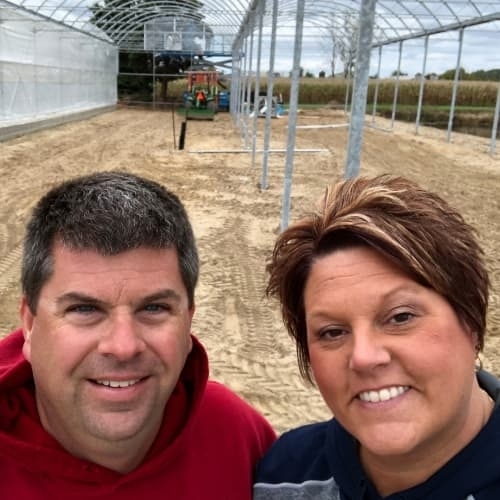 Winter is no time for vacation when you own greenhouses. The Garden Crossings team is hard at work this winter building more space to grow, stage and ship plants for spring. Check out their progress! Do you consider yourself crafty? 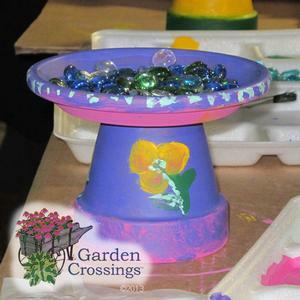 Do you like little garden accessories in your flower beds? I sure do! Recently we held a Pinterest Party in which we made Butterfly feeders for our garden and landscapes. If you are even just a little bit crafty, this project is for you. 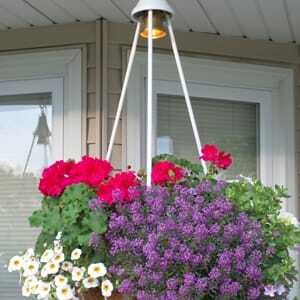 Have you ever considered enjoying the beauty of your hanging baskets once it gets dark? Are you the type of person who forgets to water? If either of these sound like you, I want have just the solution! I would like to introduce to you the "i3 Planters", to light up your night life and take the pain out of watering! Garden Crossings Garden Center is Now Open! 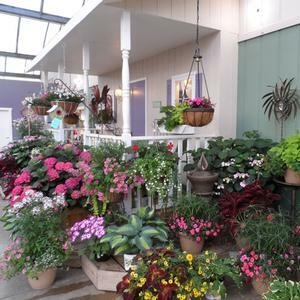 Come and visit the lakeshores leader for New and Unique Perennials, Annuals, & Shrubs! 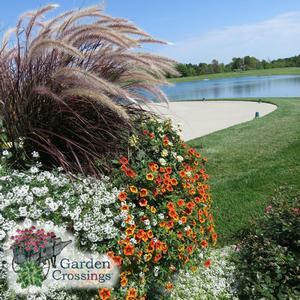 Garden Crossings is a Proven Winners Certified Garden Center. When shopping at Garden Crossings you can expect to receive the personal help Big Box Stores and Mega Garden Centers can not offer. We take pride in our staff and their ability to help you plan, plant & Enjoy! Did you know we have a potting area where you can take your own planters, or buy one of ours, and plant them up with our plants and dirt? We are here to help you select your plants or you can do it on your own. The beauty is, all the things you need are right at your finger tips, plus you can leave the mess with us. 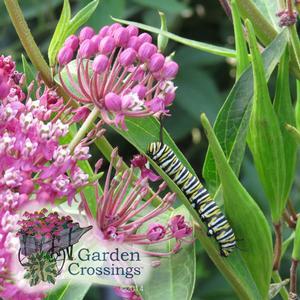 Many have been asking " When does Garden Crossings start shipping in the Spring? ", the answer is real soon! 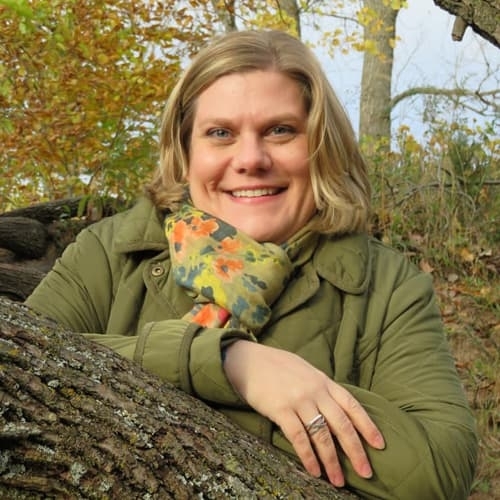 Are you planning a getaway to West Michigan and need a suggestion on where to stay? 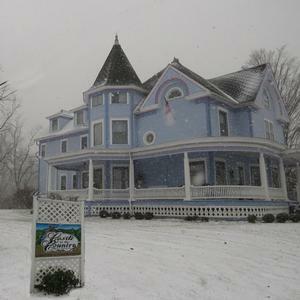 This Fall Rod & I stayed at a quaint Bed and Breakfast, nestled out in the country in Allegan, Michigan. This beautiful Bed and Breakfast is called Castle in the Country. When we arrived we were warmly greeted by Ruth, the B&B owner. She went over all that is available at The Caste in The Country along with informing us that there were a few rooms open and if we would like to take a look at them we could choose which we liked best. Our initial thought was to stay in the castle, the room we had initially selected was beautiful. Then we went over to the Castle Keep to check out a few more rooms. The room we decided on was the Sir Lancelot Suite located in the Castle Keep. Our initial room in the castle was amazing, but what drew us to the Sir Lancelot Suite was the amazing view. The suite had several windows that overlooked a very large pond that had wildlife around it. Some of the amenities that our suited included were: a large two person hot tub, a gas log fire place that could be viewed for multiple sides, a large shower that included multiple shower heads, and a very comfortable king size bed with high quality sheets and bedding.